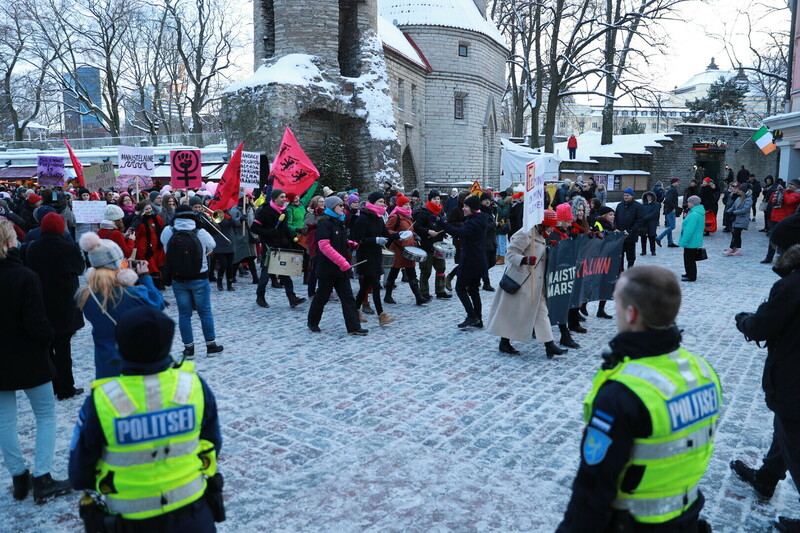 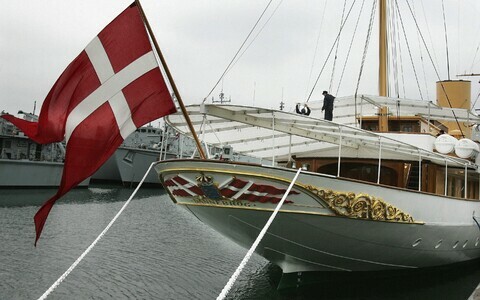 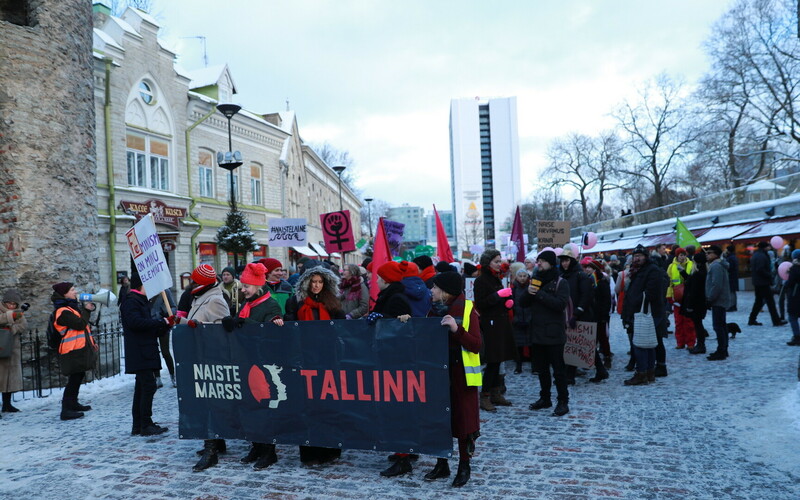 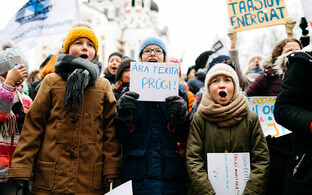 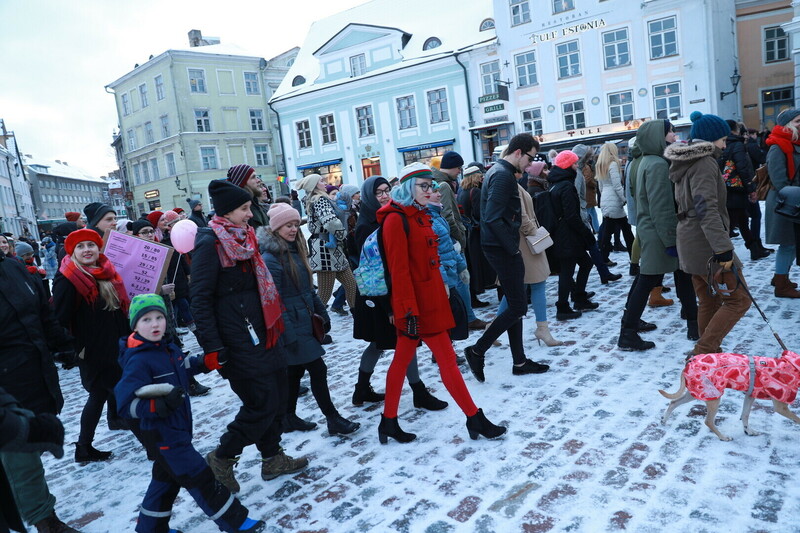 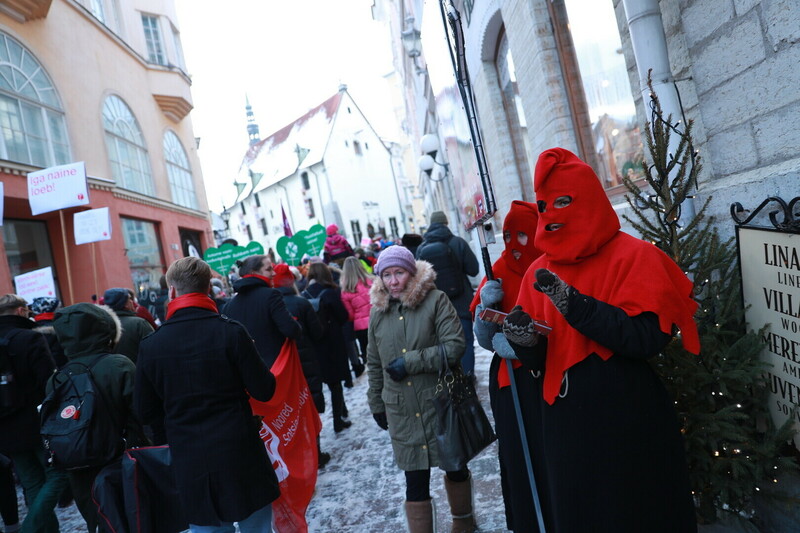 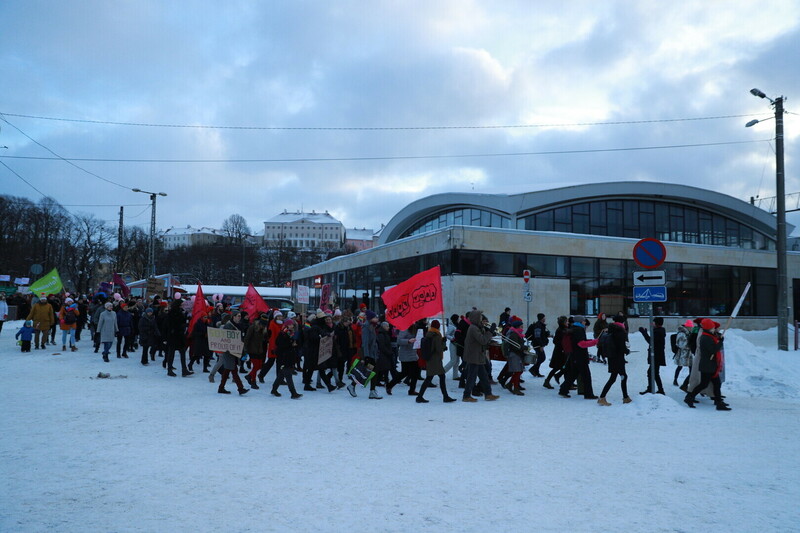 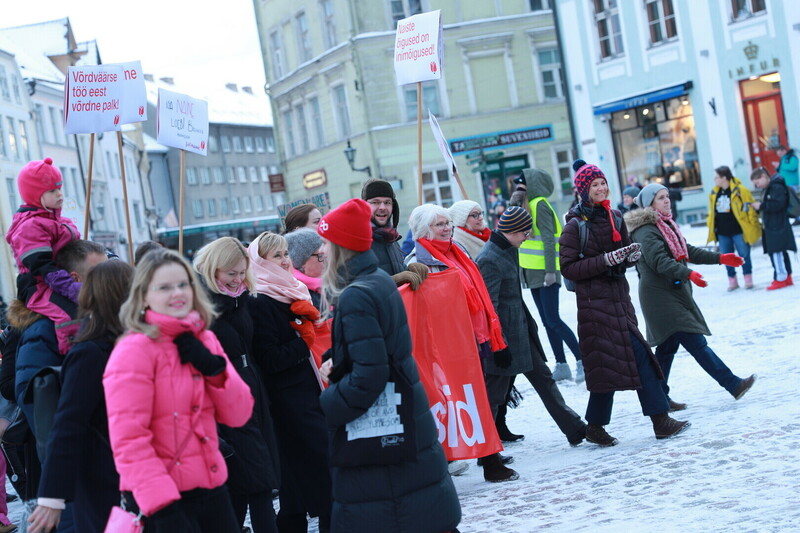 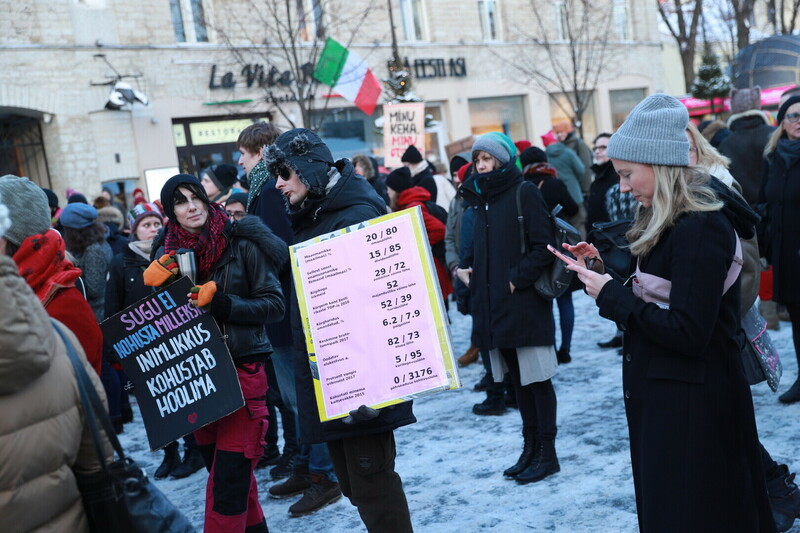 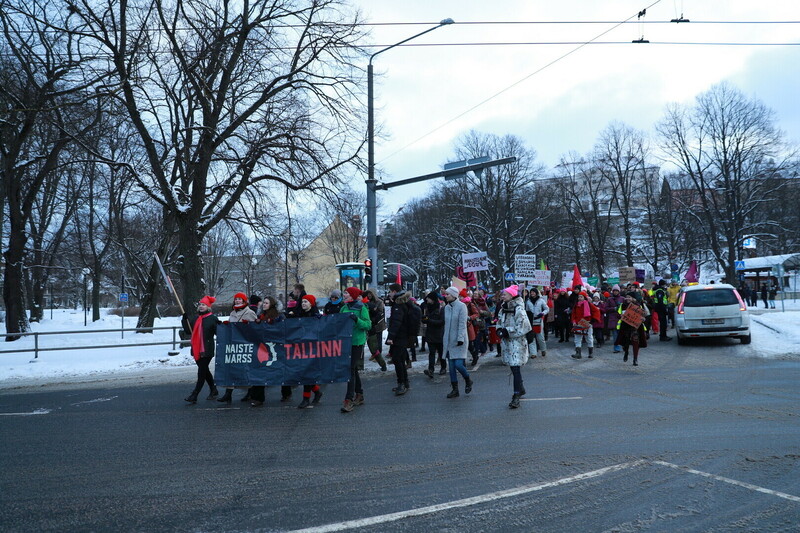 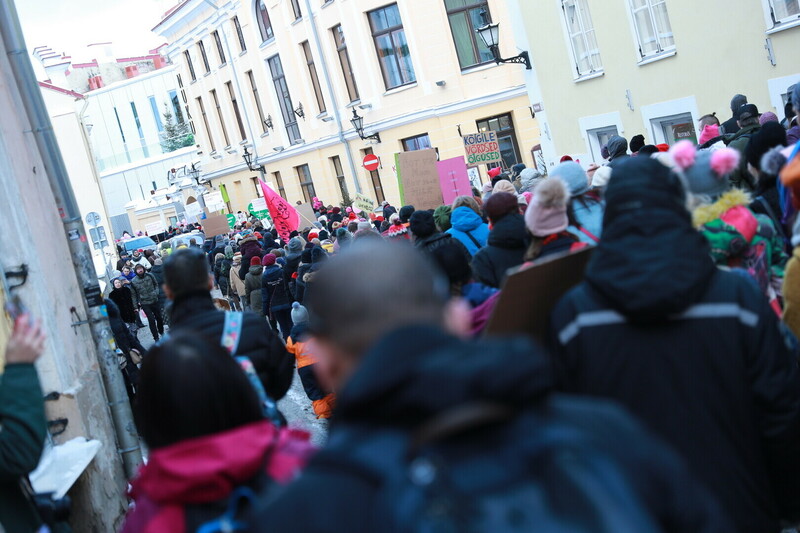 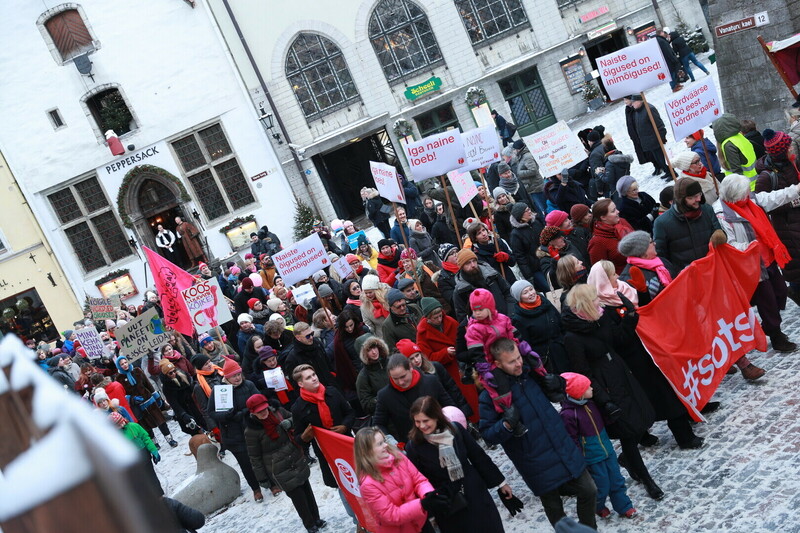 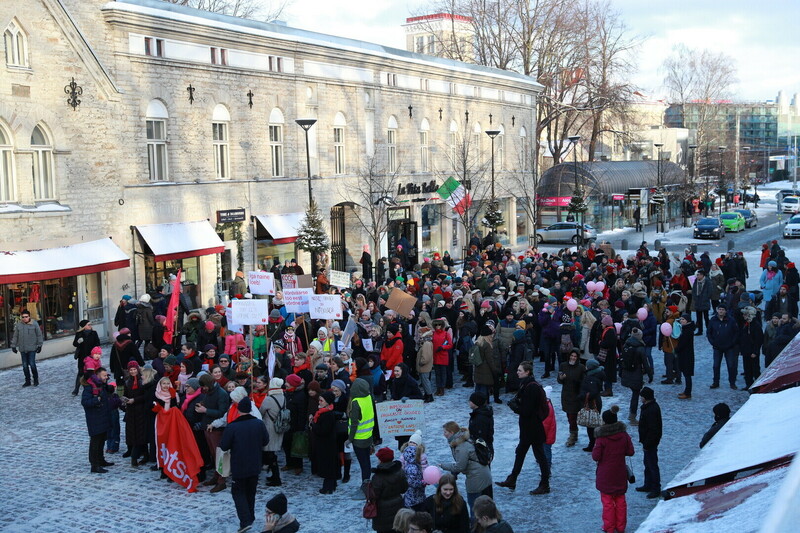 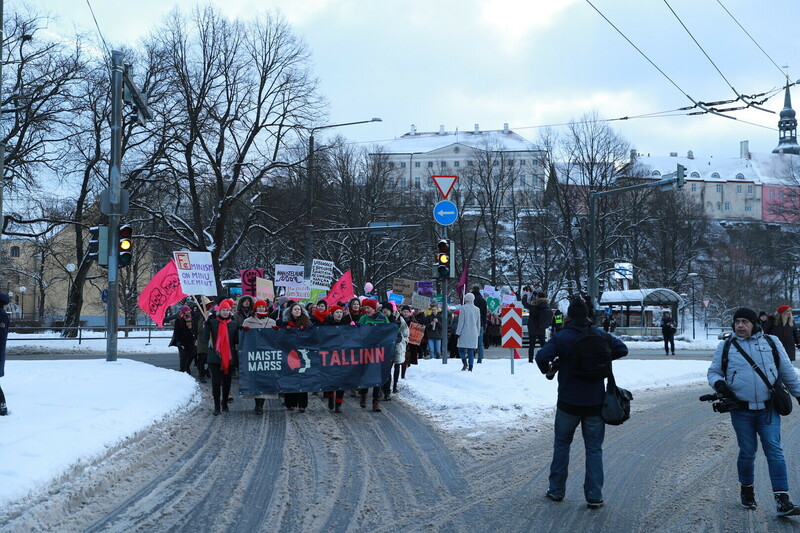 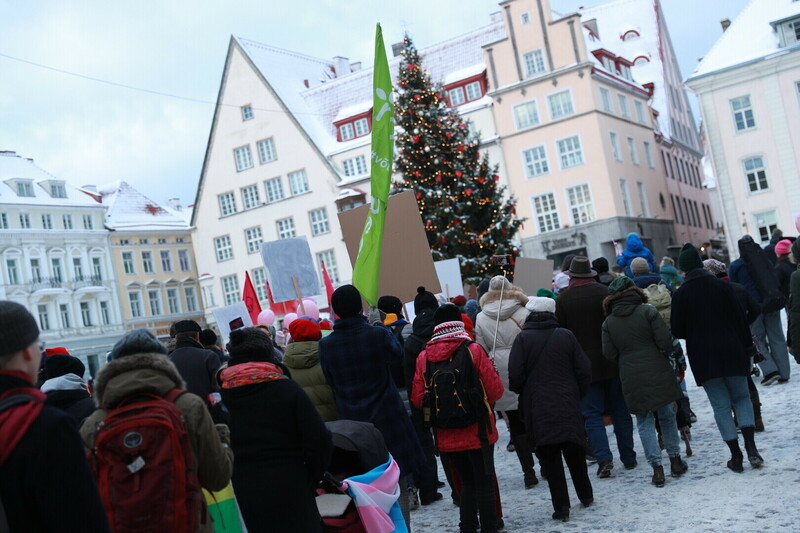 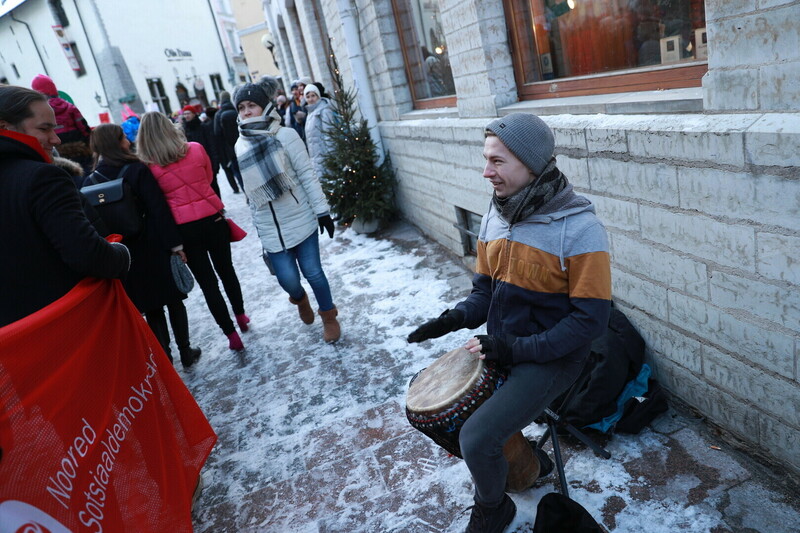 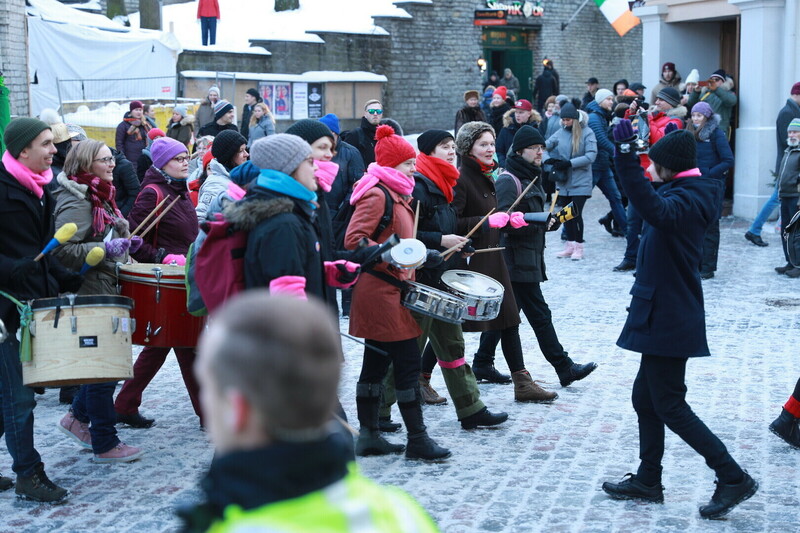 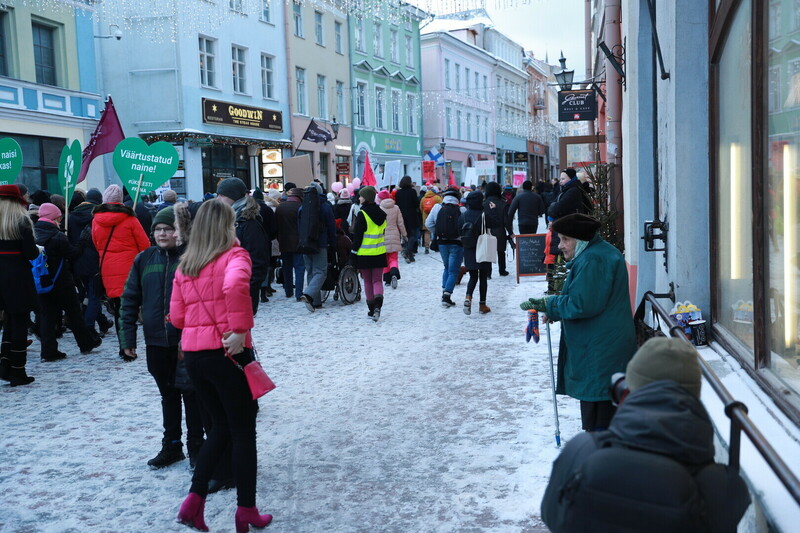 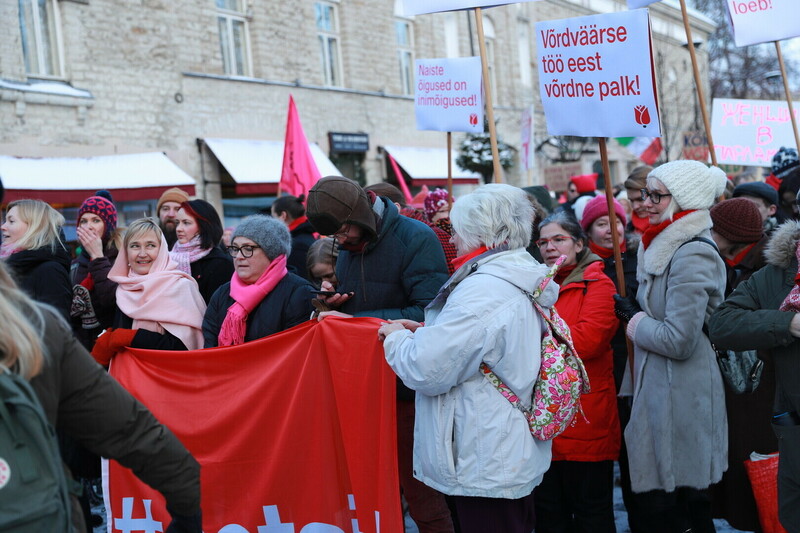 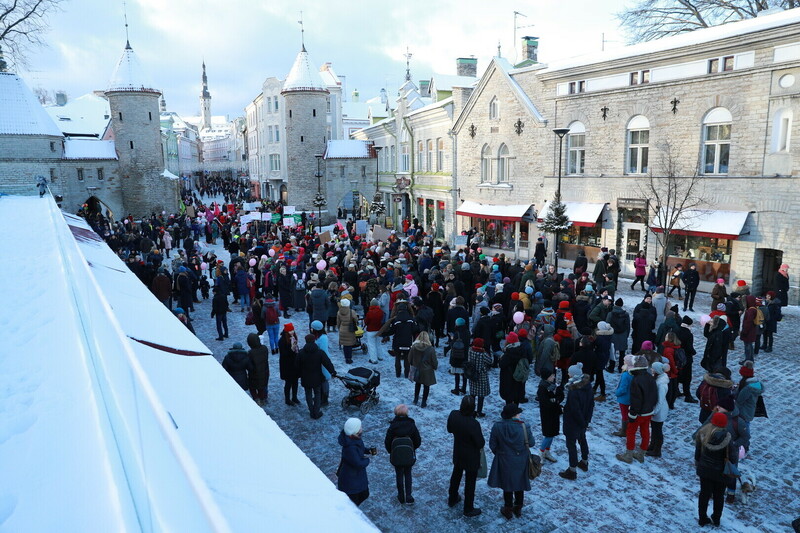 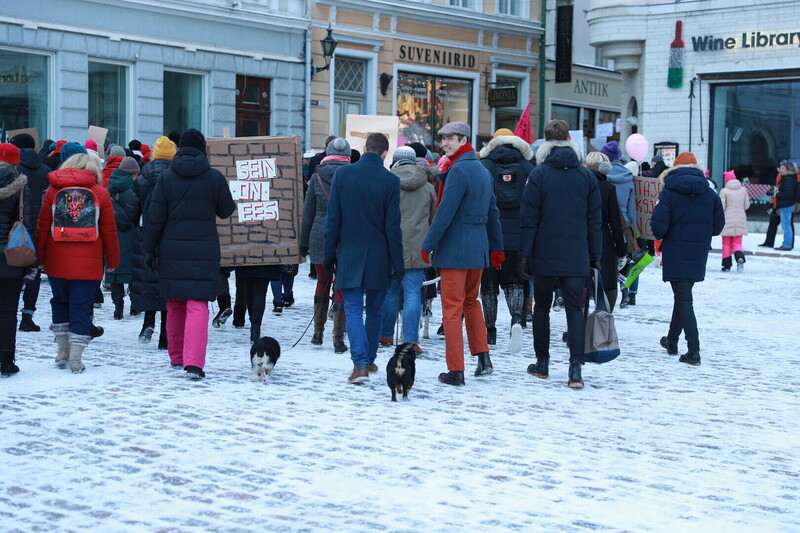 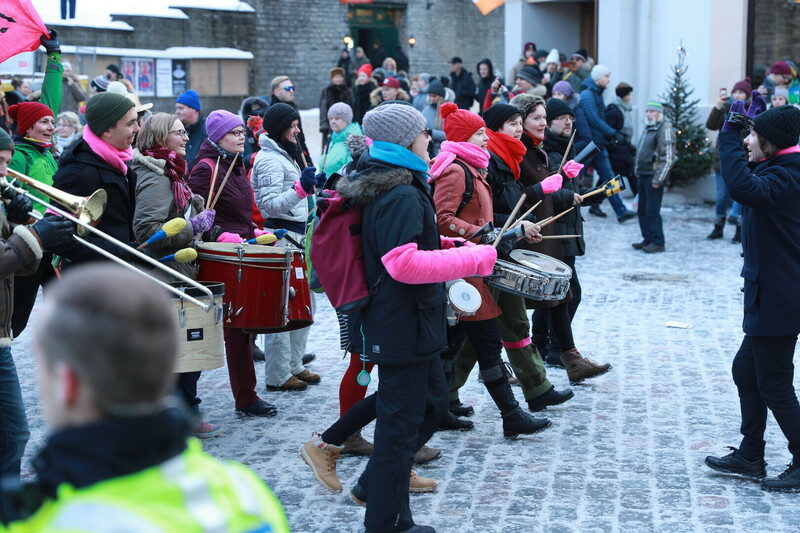 The first official Women's March to be held in Estonia took place in Tallinn on Saturday afternoon, in which hundreds of demonstrators marched through Tallinn's Old Town to Telliskivi Creative City via Baltic Station. 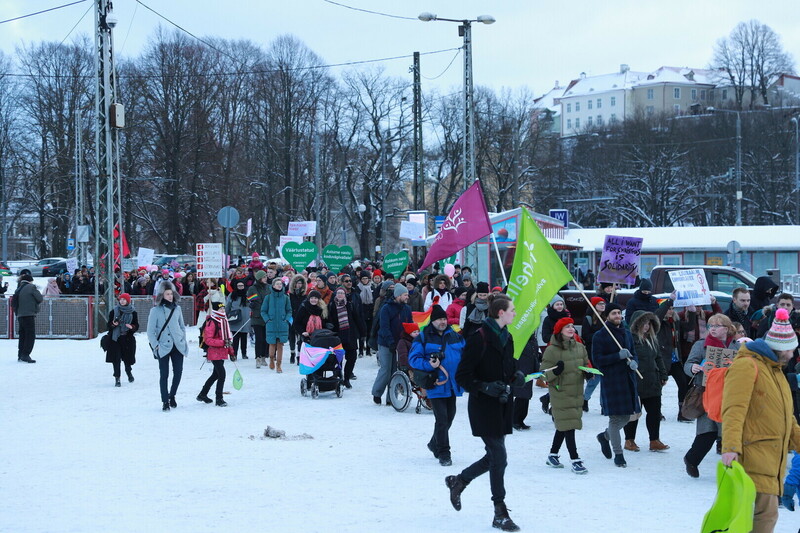 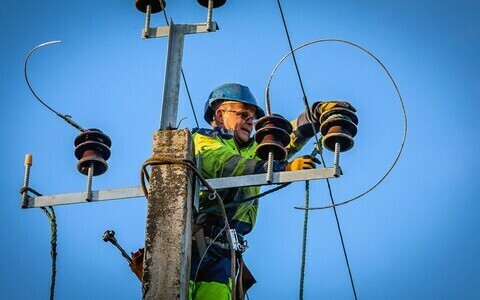 Ahead of Saturday's march, organisers of the event said that everyone was welcome to participate who dreams of living in a world where the representation of women in politics, the media, management, science and other fields is equal to that of men. 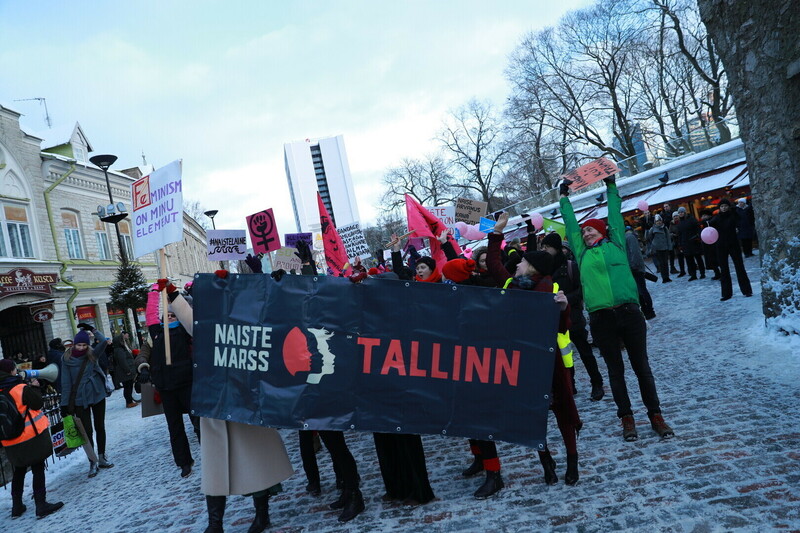 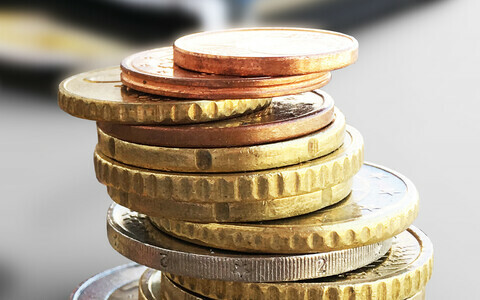 The march represented the belief that one's gender should not determine their pay, the quality of their professional life, or career perspectives or choices, and that women should not be subject to sexual, physical, psychological or virtual violence. 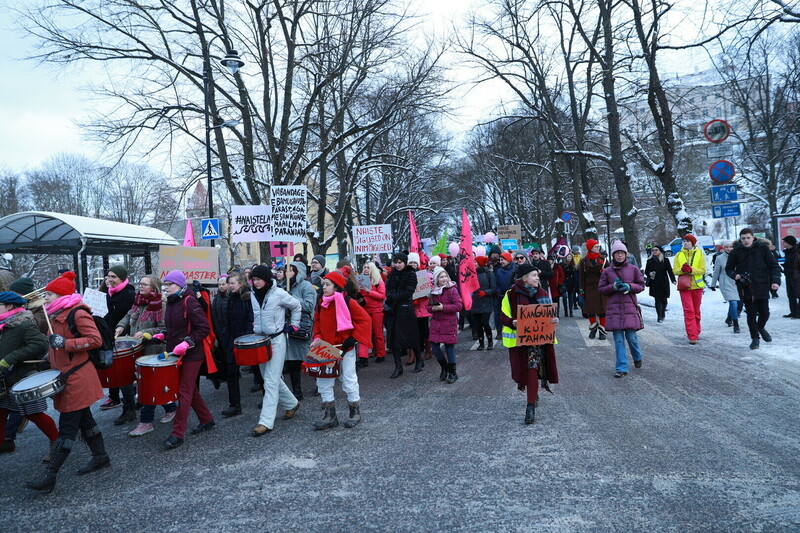 The march also advocated combating climate change as well as solidarity with other peoples and nations. 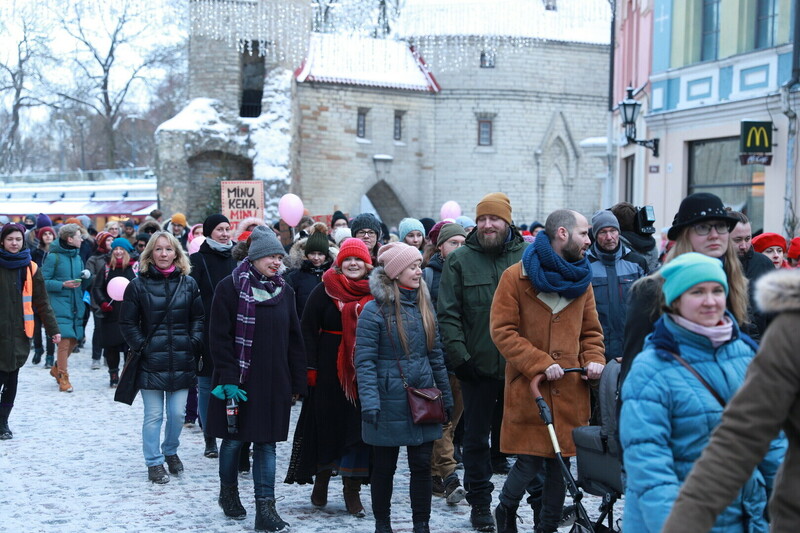 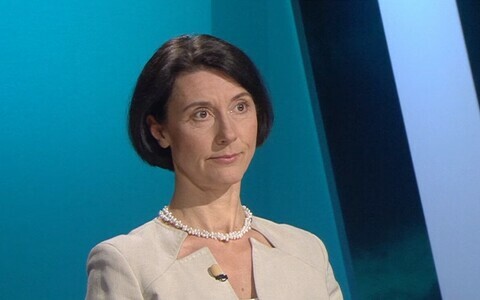 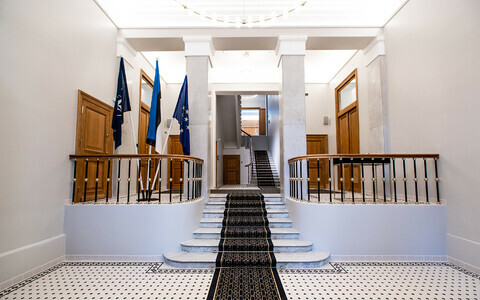 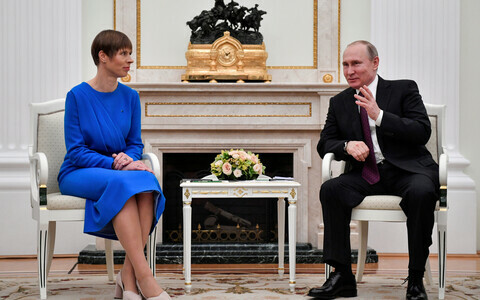 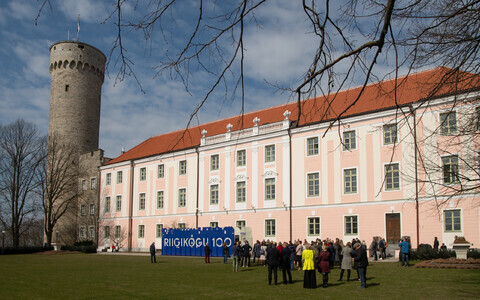 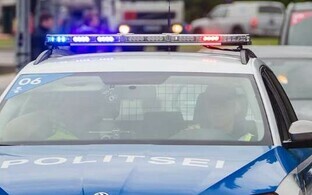 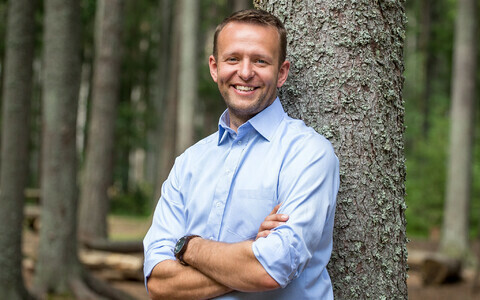 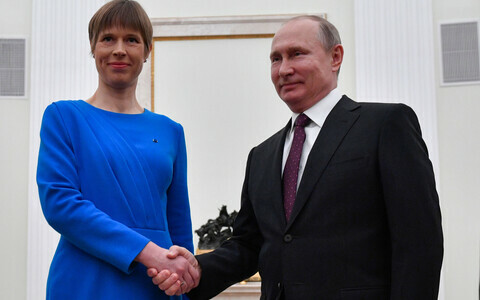 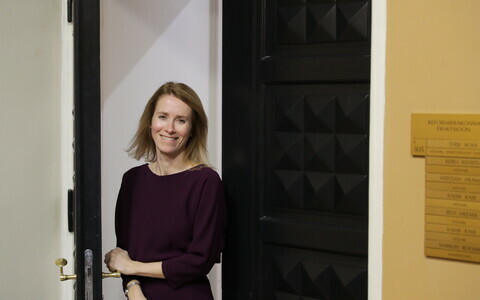 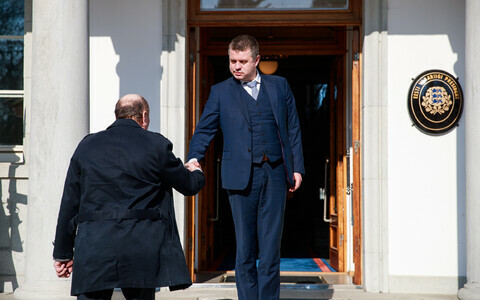 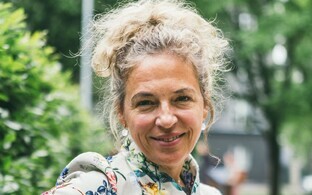 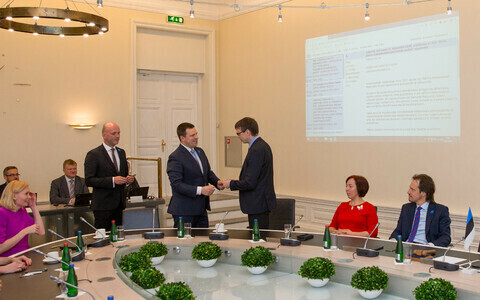 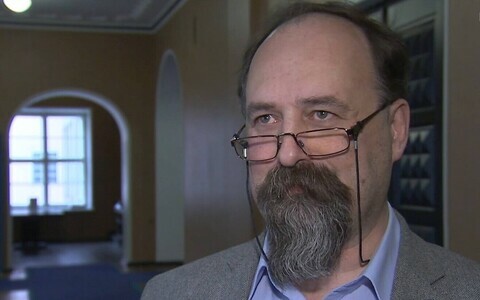 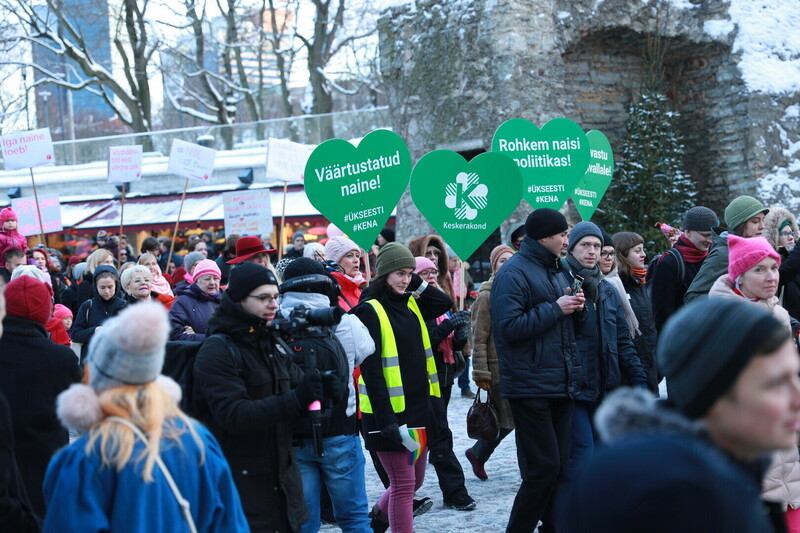 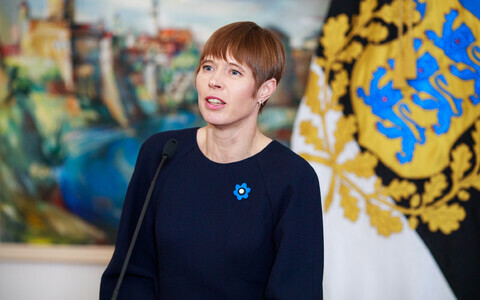 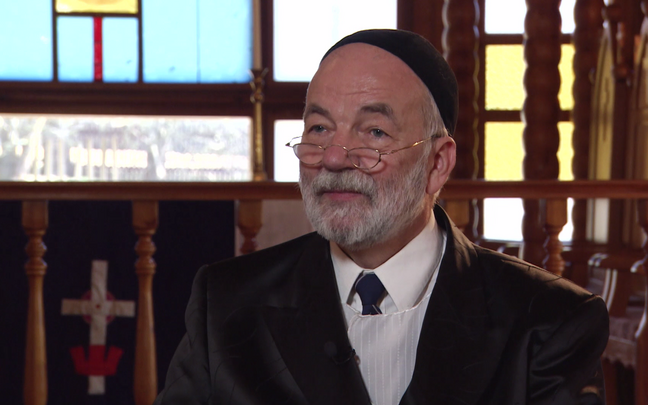 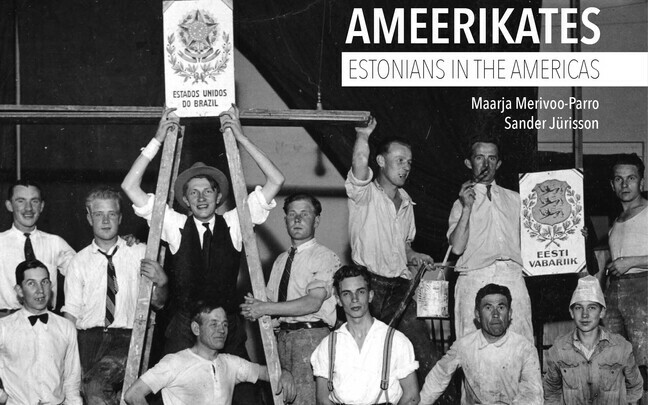 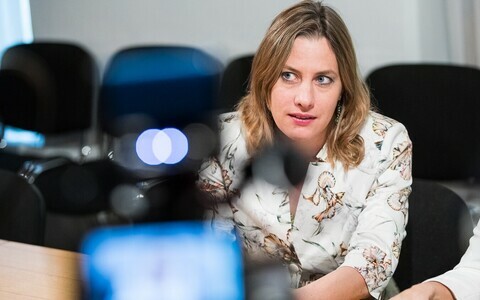 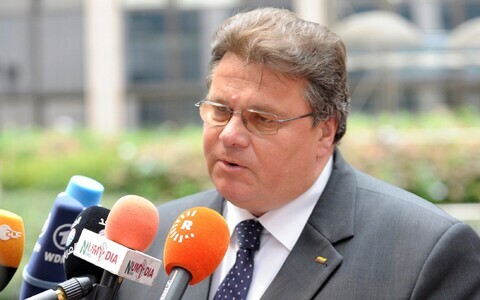 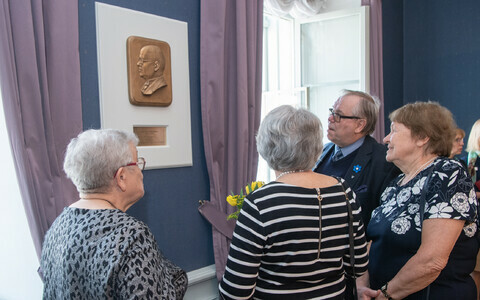 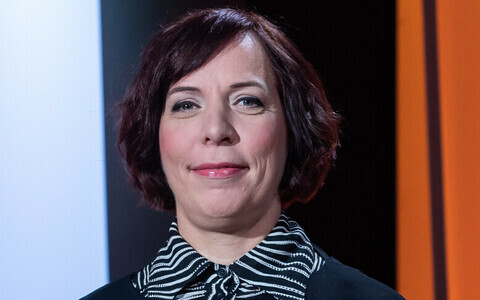 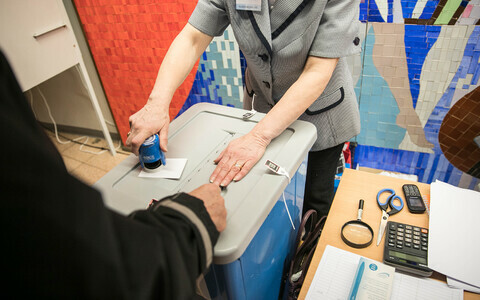 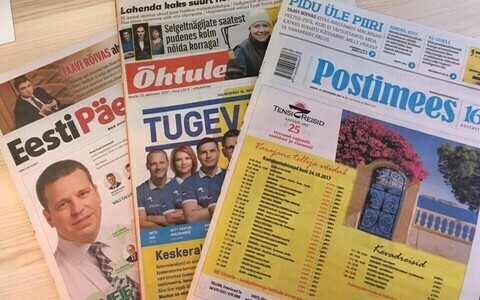 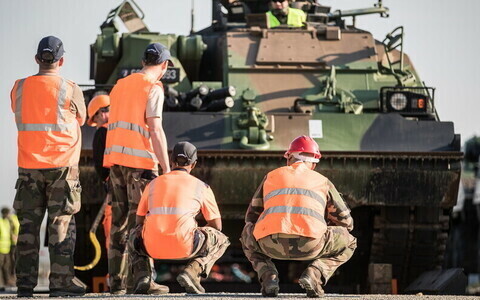 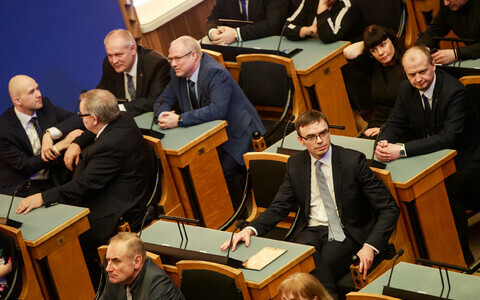 "Many gender disparity issues are severe, for instance the spread of violence against women, however there is joy and hope in joint action," said Kadi Viik, one of the organisers of Tallinn's march, noting ahead of the event that she hoped people would bring their children, partners, friends and pets, and that there may be fathers who would want to march for their daughters, for example. 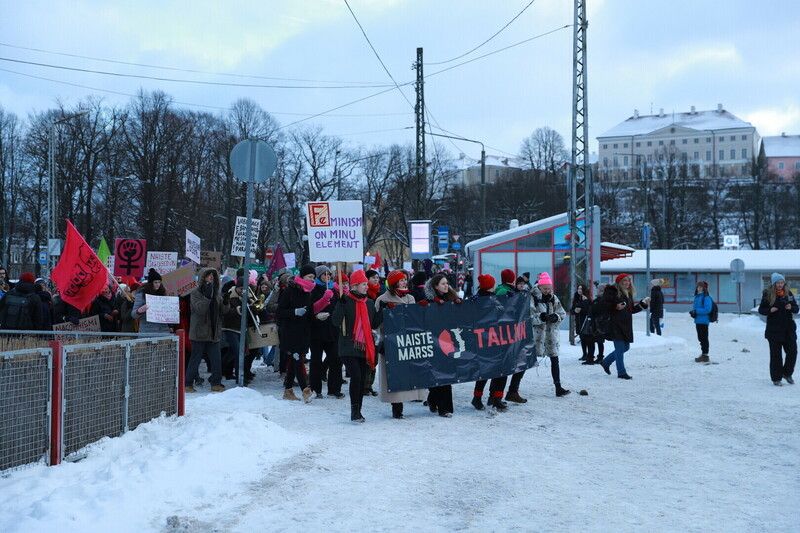 "The Women's March does not oppose men," explained march organiser Triin Toomesaar. 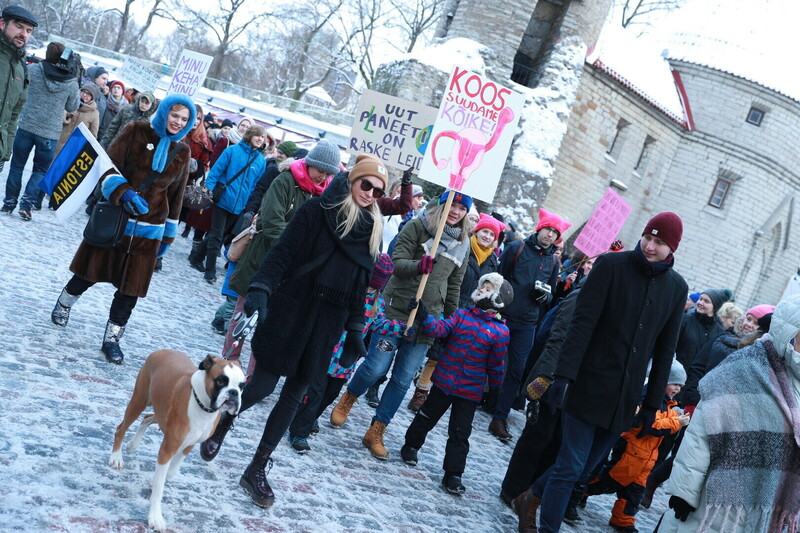 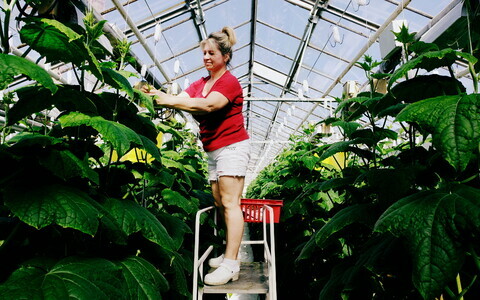 "With every step taken on Saturday, the Women's March will give us strength and hope to move closer to a dream of more equal representation and pay, of a life without violence, and a sustainably managed home planet. 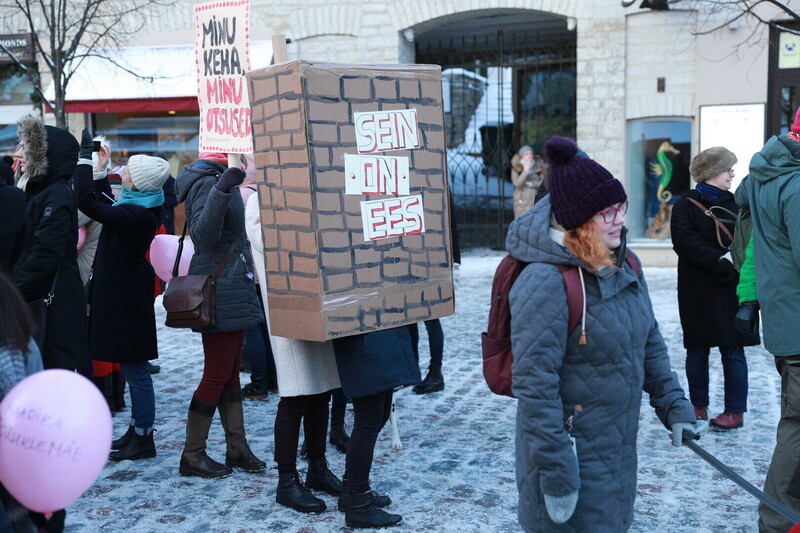 All men sharing this dream are very much welcome to participate." 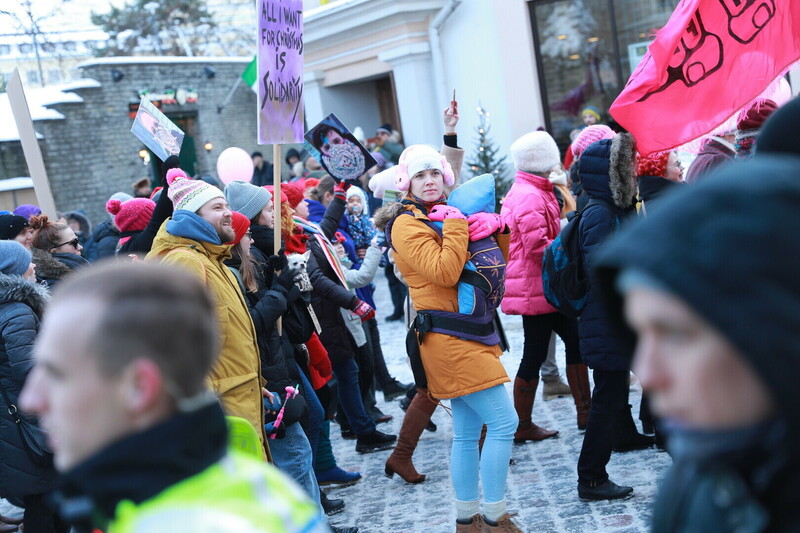 The first Women's March was a coordinated worldwide demonstration, first and foremost in Washington, held on 21 January 2017, the day after Donald Trump's inauguration as the President of the United States. 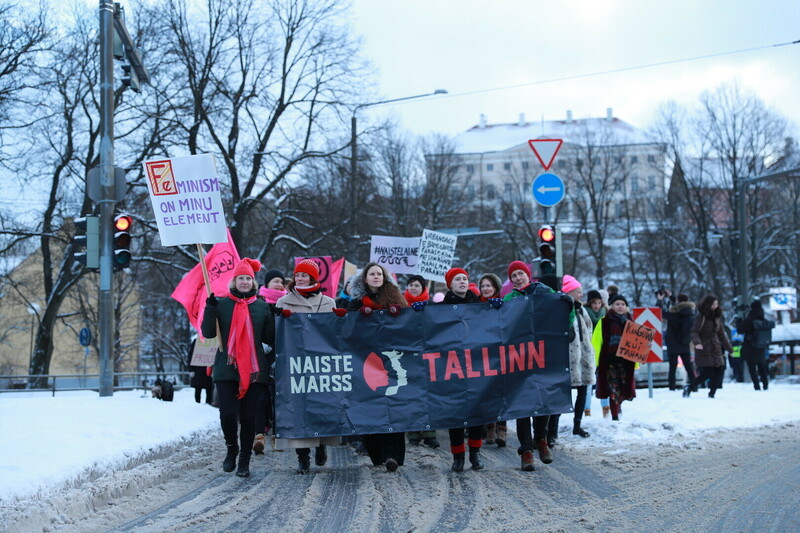 The organisation and its local, national and international chapters have since worked to coordinate activism nation- and worldwide. 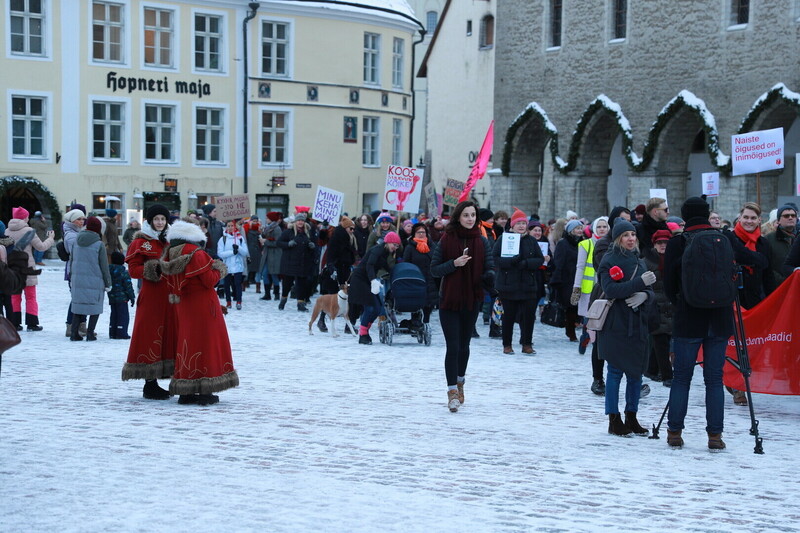 Women's Marches were held across the US and in various parts of the world again on Saturday, which also marked the first time the Women's March was held in Estonia.